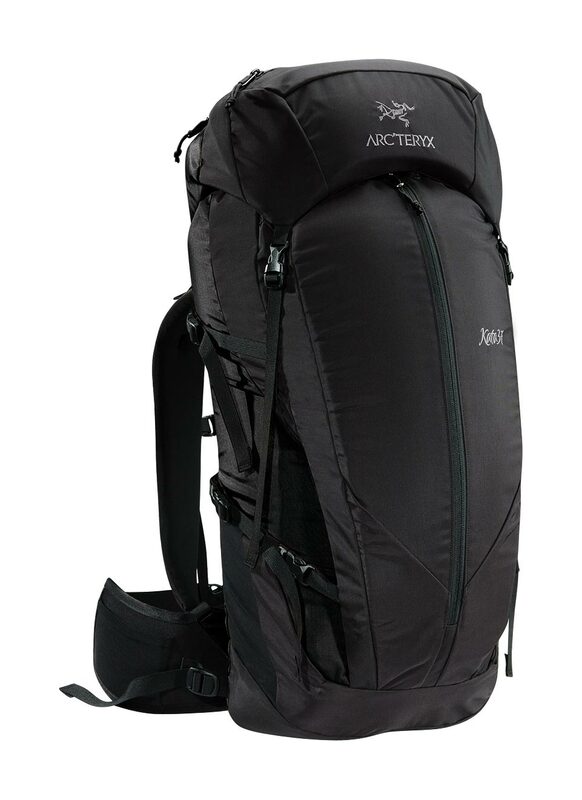 Arcteryx Black Kata 37 - New | Arc'teryx Men Online Sale! Ski Touring / All Around / Alpine Climbing / Trekking / Casual/Urban For gear intensive day trips, the Kata 37 is a jack-of-all-trades, lightweight yet loaded with usable features. Organize gear in the large two pocket top lid or roomy front kangaroo pocket with stealth pocket, or stash small items the dual stretch side pockets. The P'ax axe attachment allows for one-handed access to tools. 6061 aluminum stays Surface clean only.